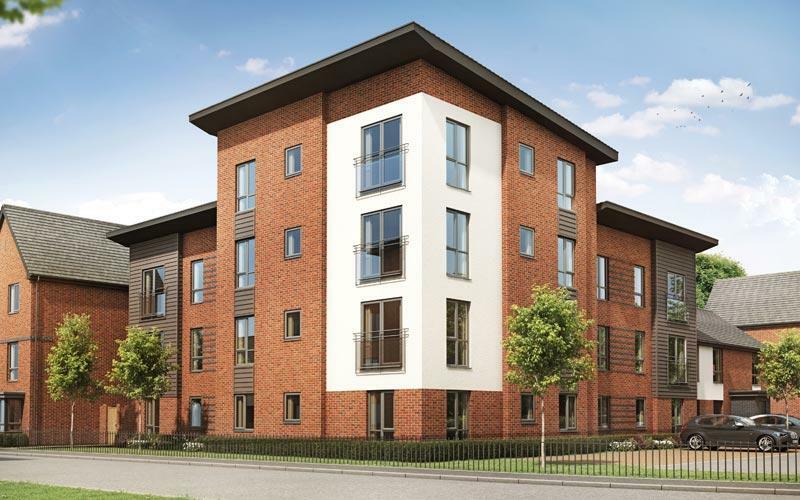 Longbridge Place is a new collection of both one and two bedroom apartments, and three and four bedroom homes. 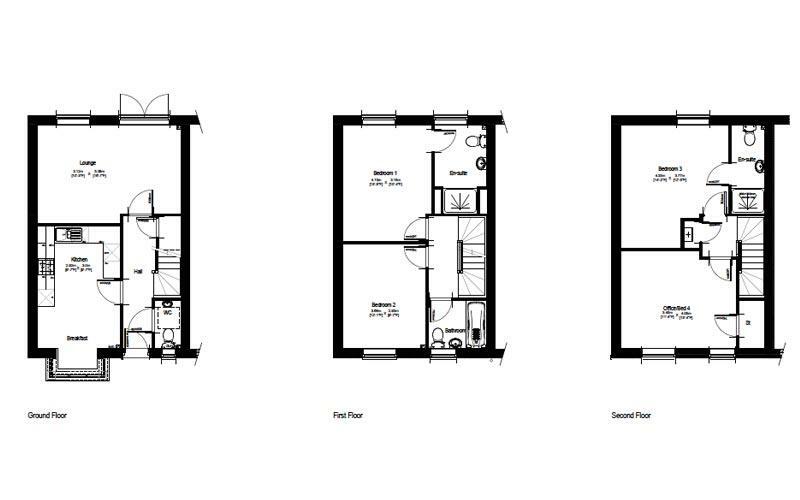 Located in Longbridge, it is ideal for those commuting to Birmingham, whilst accommodating abounding attractions- there is something for everyone. 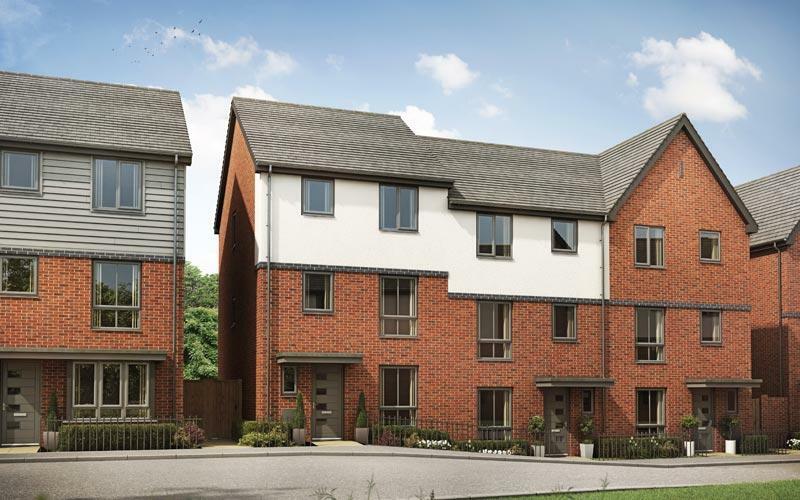 The development is less than 10 miles from Birmingham City Centre, and is within walking distance to the local train station and boasts a well-networked transport system, meaning you will always be well connected. Living at Longbridge ensures you are well connected to daily amenities, such as supermarkets, high street shops, restaurants and entertainment services. Here at Longbridge Place, you are conveniently close to the vibrant city centre, yet encompassed by green and open surrounding areas, meaning it is the perfect home for first time buyers, families or retired individuals looking to downsize. 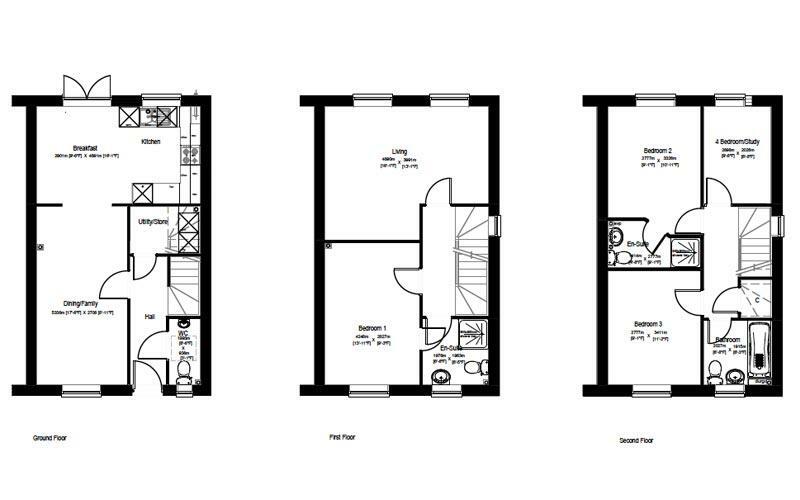 A new collection of 1 and 2 bedroom apartments. It ideal for those commuting to Birmingham. Available from Summer 2019. 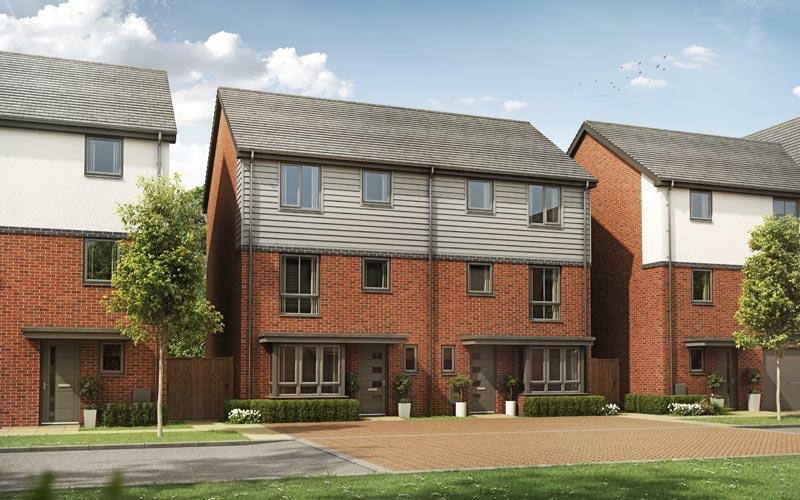 Four bedroom semi detatched townhouse with single garage.